What Will You Make of 2016? Looking at Malaysia's creative community at a glance, I am pleased to know that it has grown so much over the past couple of years. Today, we have creatives taking the big leap of faith to run their own creative business, and some are even building up the courage to start their own creative product line. This is good, because it shows that more and more talented individuals are literally thinking out of the box to create an alternative profession for themselves and embracing the creative lifestyle. If you are a creativepreneur or perhaps someone who is looking into starting your own creative business, you will be pleased to know that this January, Etsy, an online martketplace for handmade and vintage goods, is here to foster creative people like yourself to start and grow a successful creative business in 2016. Make this year the year that you flourish your business by joining ETSY RESOLUTION, a FREE 4-week online bootcamp that will be commencing on 25th January 2016. The #etsyresolution bootcamp is designed to nurture creative entrepreneurs, makers and designers on how to make their creative dreams come true by building a successful creative business. Etsy Resolution was put together to guide creatives from Malaysia and other countries, on the process of setting up your Etsy shop and launching your creative business in 2016. Join the Etsy Resolution bootcamp where you will be learning some of the greatest tips and how-to's on marketing your products, creative brand positioning and even photography! The 4-week bootcamp will release a series of self-paced online lessons, where you get to learn from the comfort of your own home. You will also be invited to be part of a Facebook group community, where you will be able to meet the mentors and other fellow sellers, ask questions, get feedback, exchange thoughts and opinions and so on. You will be mentored by some of the most inspiring people in the Etsy community, namely Jemima Callaghan, founder of Lost Property HongKong and Vincci Ching, founder of Angee W. The two are creative individuals who made into Etsy's real-life success stories and they are here to help you kickstart your new year goals with the #etsyresolution bootcamp. Etsy Resolution will be gathering and connecting creative communities from countries such as Australia, Hong Kong, Malaysia, Singapore, Canada, United Kingdom, France, Germany and Japan. Etsy Resolution commence on 25th January 2016, Monday. For more details, or to participate, visit etsy.me/etsyresolution. Join the community of creatives and make your dreams come true in 2016! Thanks to Etsy, The Artsy Craftsy is giving out Code: TheArtsyCrafty2016Resolution where you will get 20 FREE LISTINGS when you sign up with Etsy! A good opportunity for non-Etsy members to start selling on Etsy. Etsy is a leading online marketplace where people can buy and sell vintage and handmade goods. Etsy is known for connecting people from around the world, from both offline and online, to those who make, sell and buy unique goods. 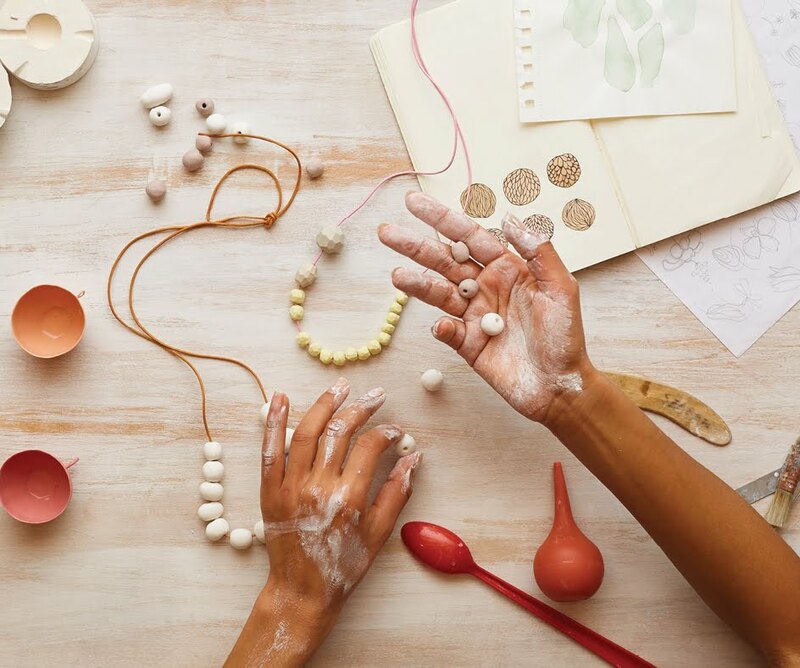 Creative entrepreneurs from all over the world are using Etsy as a platform to grow their creative brands and businesses. 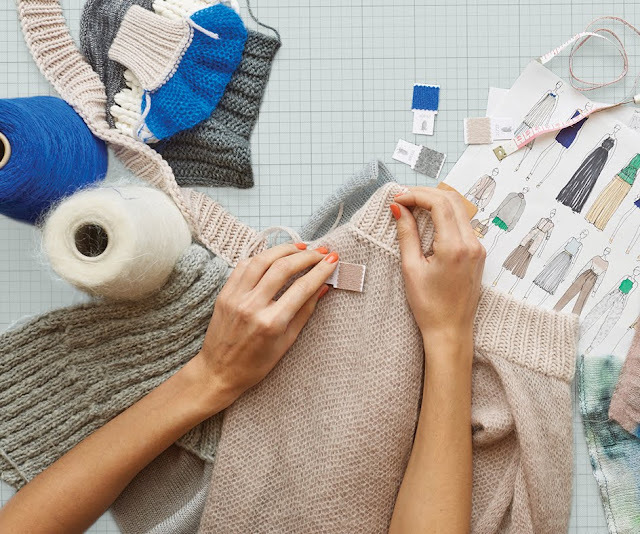 To date, Etsy has 1.5 million active sellers and 21.7 million buyers worldwide.